We deliver niche-specific custom iPhone app development solutions for a range of international clients. At Tekrevol, we believe in developing iPhone apps that are highly intuitive, appealing and user-friendly. Our exceedingly competent and experienced team of iPhone app developers use their diverse experience, technical knowledge, and the latest technology to develop iPhone apps that rank high on the Apple App Store. We build tasteful and responsive apps for the Apple Store. We build smart and functional apps for wearable devices. We create apps for iPad with desired features and visuals. We deliver smart TV apps with the unmatched user experience. Tekrevol, the iPhone application development company includes a team of mobile application development specialists. 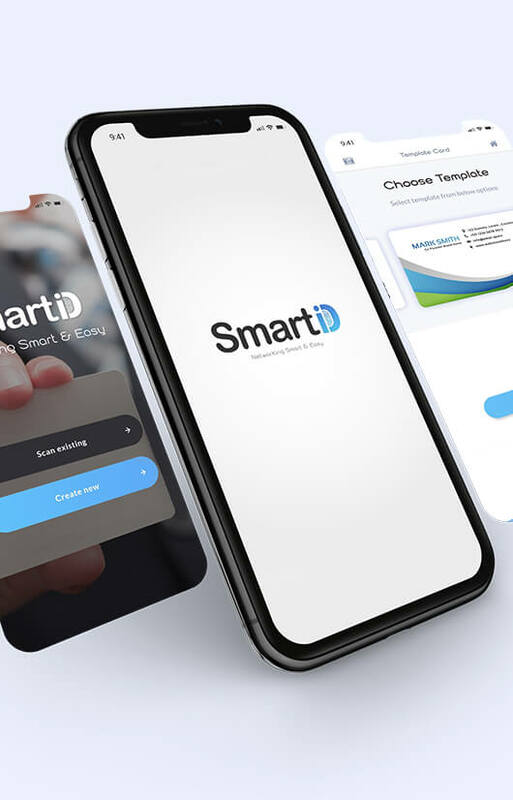 They come up with creative and innovative ideas and transform them into remarkable business solutions through our unique approach towards iOS app designing and development practices. We do not just make hollow claims about being the best iPhone mobile app development company in the USA. Our work has been acknowledged on multiple local and international iOS application development forums. Tekrevol is the go-to iPhone app builder and iOS development company for businesses from all industries including fashion, retail, finance, manufacturing, hospitality, and tourism. At Tekrevol, we offer comprehensive, customized iPhone app development services for startups and established businesses to help them effectively engage with their smartphone users. We support cross-platform frameworks for best user-experience, for a range of models including iPhone SE, 6s Plus, 7, 7 Plus, 8, 8 Plus and iPhone x. We develop various styles of games with advanced framework & user experience. We build online booking apps using latest technology with streamline systems. Connect with people and socialize with beautifully developed apps for iPhone. We use strategies for advanced business apps to include social media functions. We develop iPhone apps that can streamline online shopping effectively. We build travel apps for travel-based businesses to help enhance their revenue. We build native education apps for iPhone to ensure better learning experience. Our technical support team assist you to ensure seamless deployment of your app. We offer great opportunities for your lifestyle app. We build custom iOS apps to suit your vision and audience expectations. At Tekrevol, we build alluring entertainment apps for iOS devices including gaming apps, and video and audio apps. We help create healthcare apps to facilitate users, from improving quality of life to enabling self-monitoring and management of health. We have created esthetically stunning and highly-functional music apps for Apple store that have delivered great results. We can help build photo and video related apps with latest features such as easy integration to social channels like Instagram. 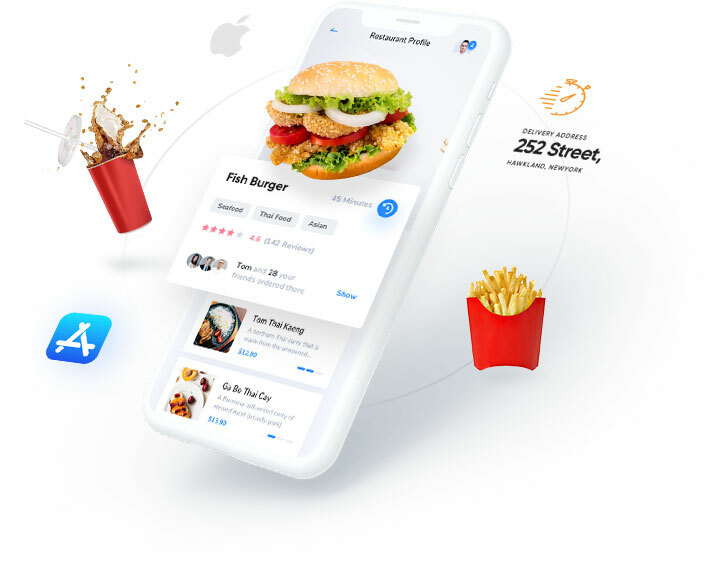 We can create visually appealing and easy to use apps for restaurants and food deliveries with custom features like taking online orders and more. Are you ready to discover new adventures, new places, and new highs? Our team of iPhone app developers use the latest technologies for each specific project.